Officers were called at 5.46am following a report from a taxi driver that a woman had been robbed in the area of Eaton Park. As she reached forward to pay the fare, a man opened the car door next to her and threatened her before taking her watch. Another man was stood behind him. Both men then got into another car and fled the scene. A man in his 20s has been arrested on suspicion of robbery. 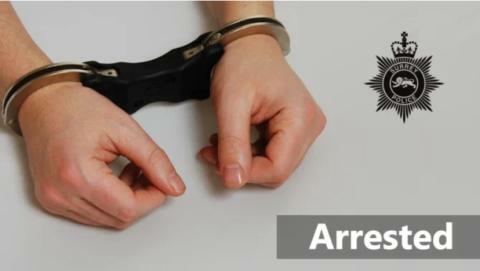 A woman in her 20s has been arrested on suspicion of robbery and fraud by false representation. Both have been released on conditional bail.